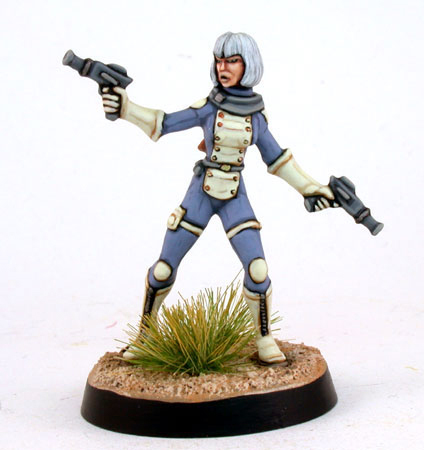 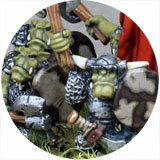 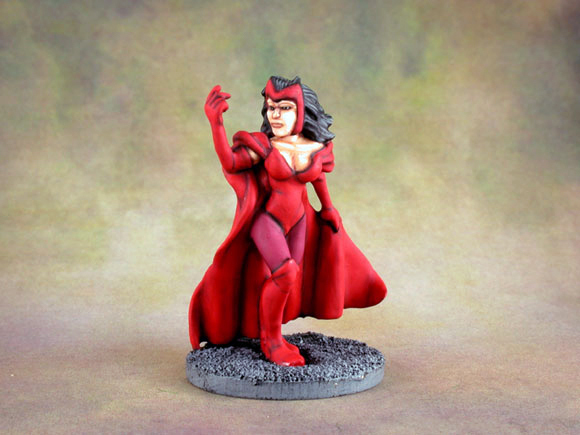 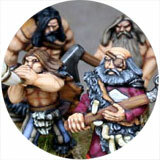 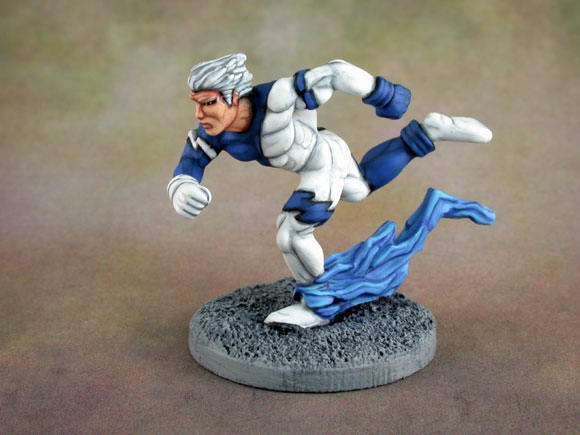 HeroClix repaints from Wizkids. Quicksilver and the Scarlet Witch. 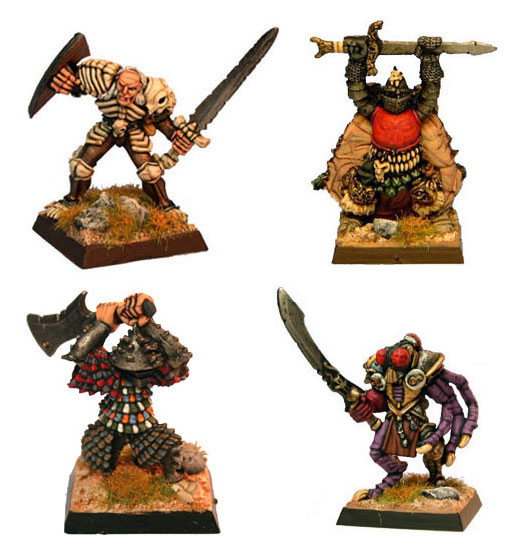 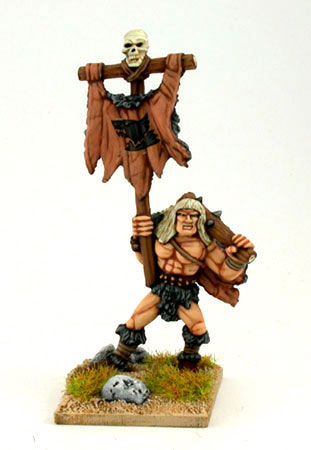 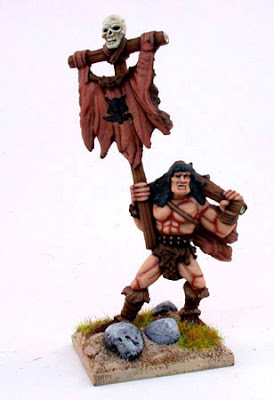 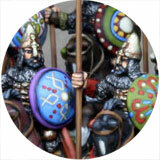 A couple of Barbarian Standard bearers from Grenadier. 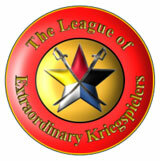 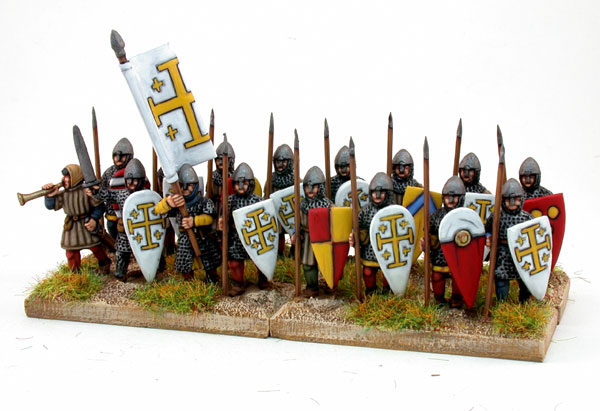 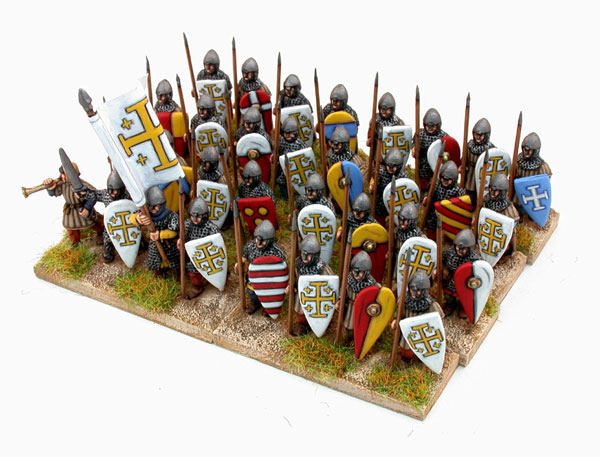 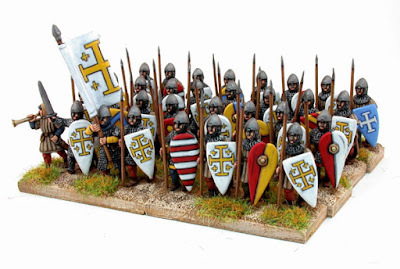 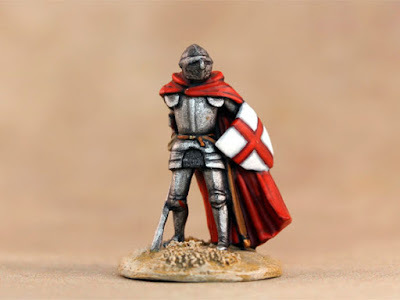 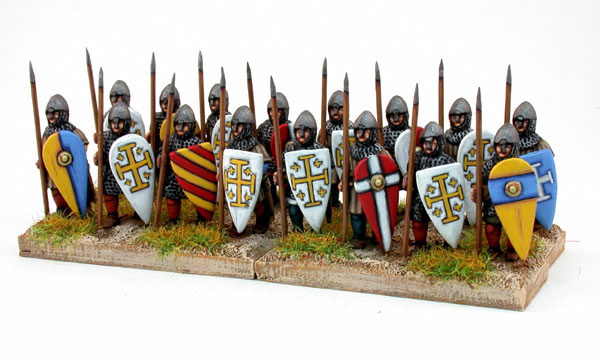 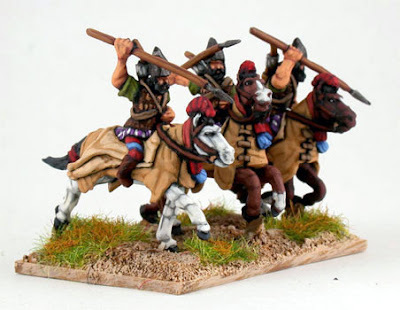 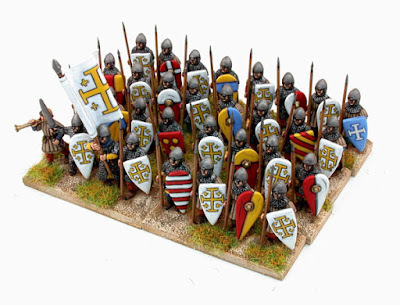 15mm Crusader Spearmen from Legio Heroica. 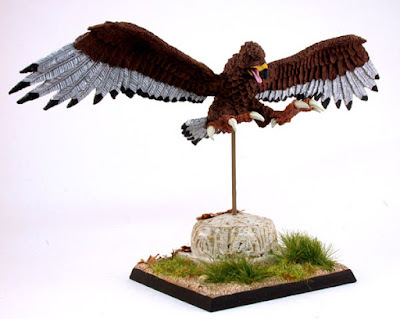 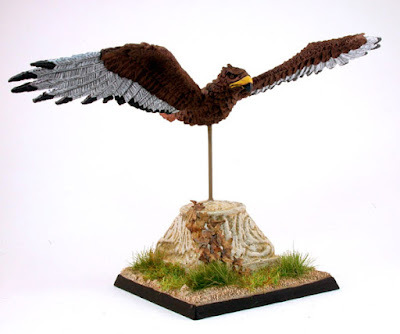 Two Warhammer Giant Eagles from Games Workshop. 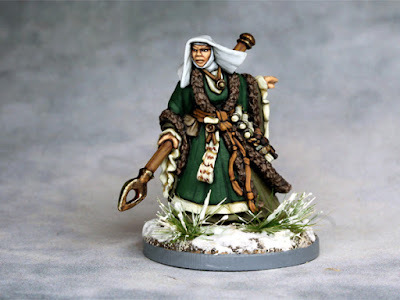 Part of the Wood Elf army. 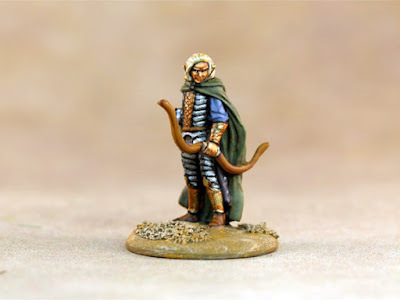 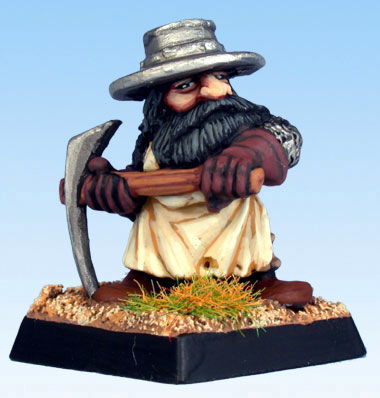 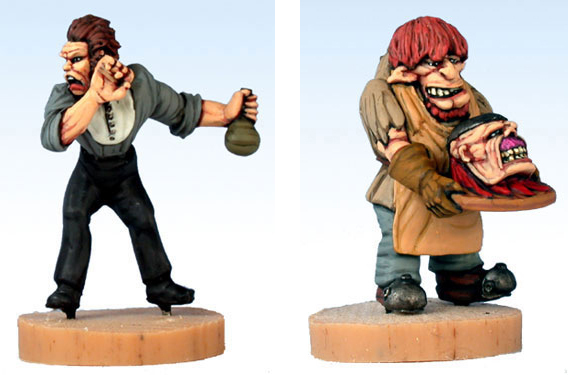 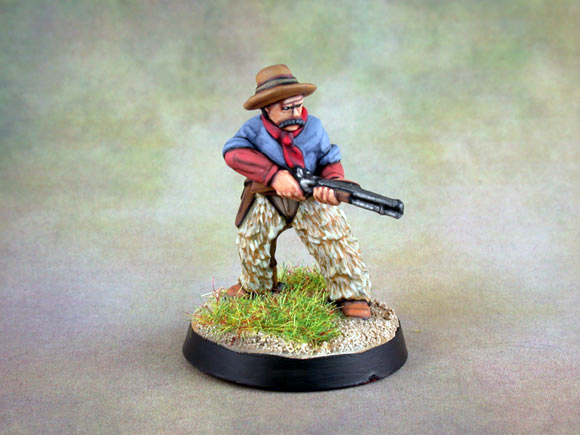 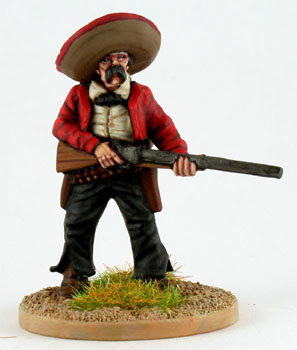 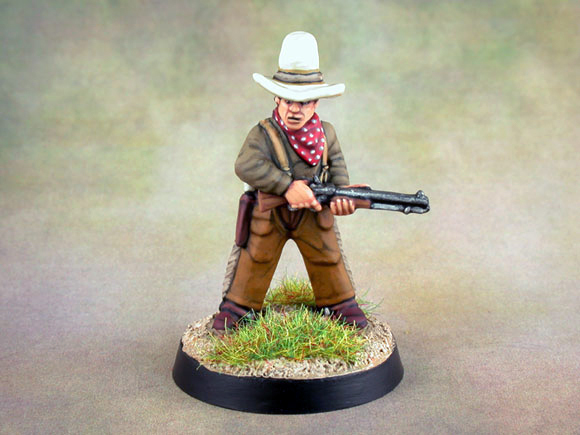 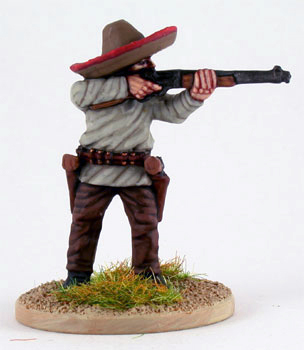 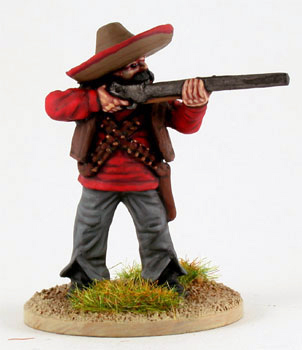 Some Mexican Bandits from Black Scorpion miniatures. 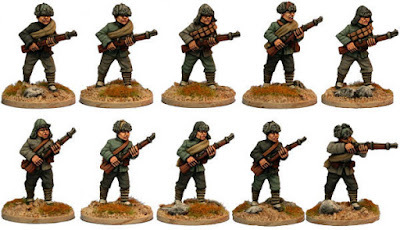 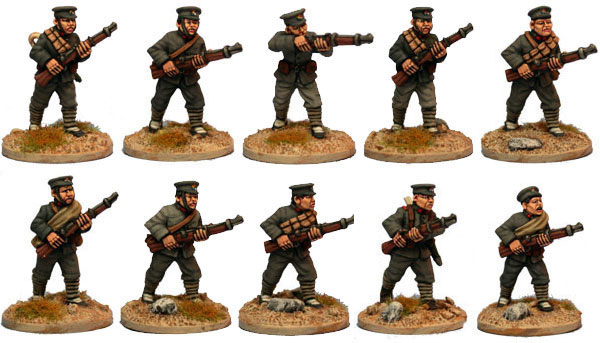 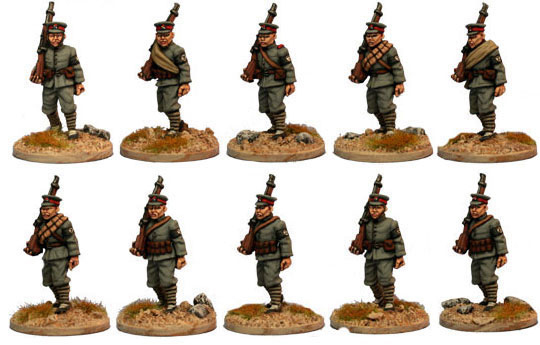 Back of Beyond Chinese infantry from Copplestone Castings. 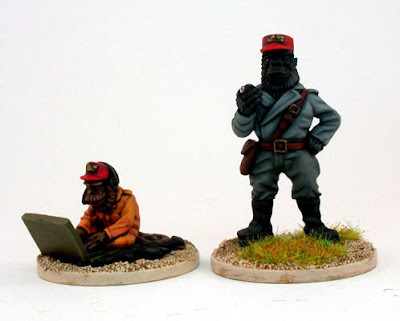 The Doctor and his assistant from West Wind. 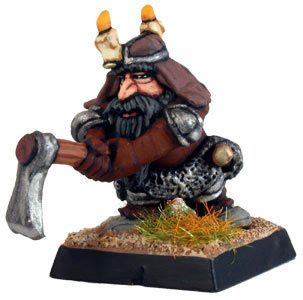 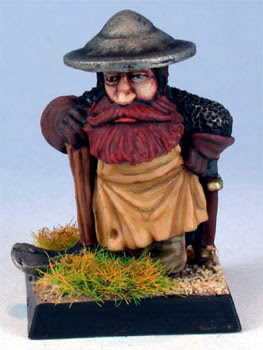 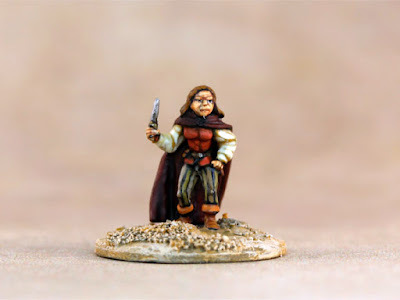 From the 1980's, an official AD&D Thief from Games Workshop. From one of their 3 stage character packs. 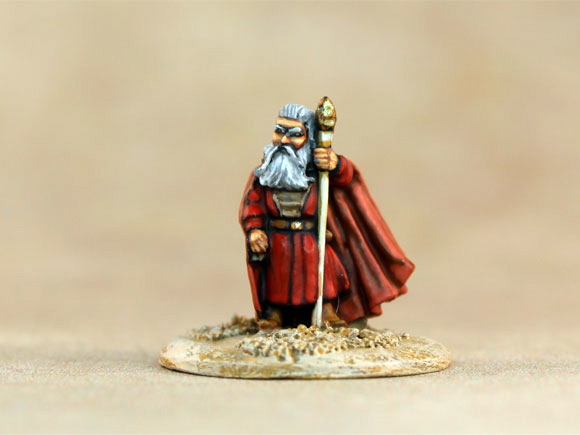 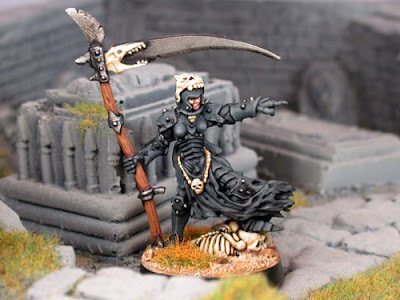 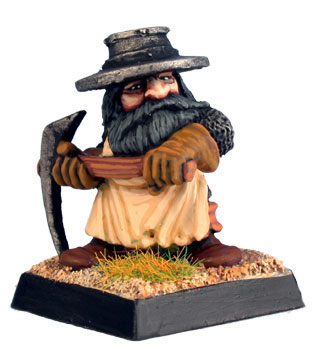 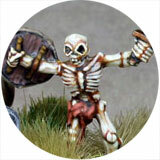 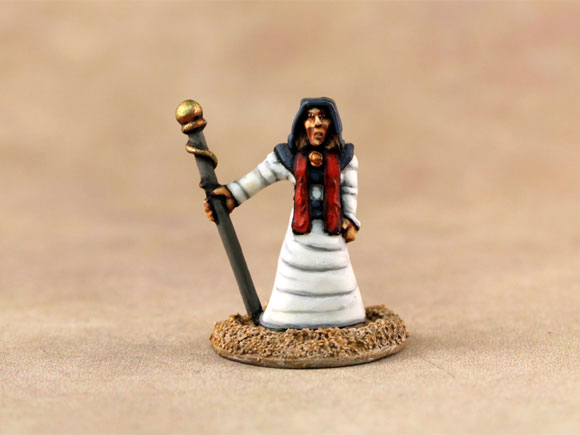 A Death Cleric from Wizards of the Coast, back when they did metal D&D figures. 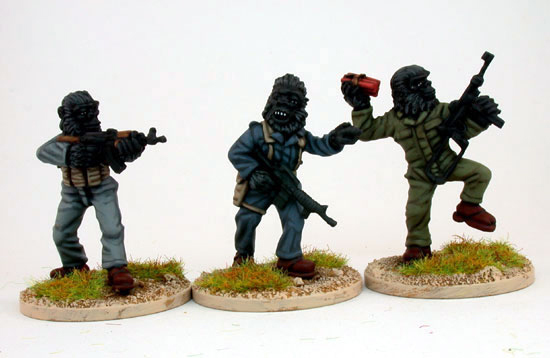 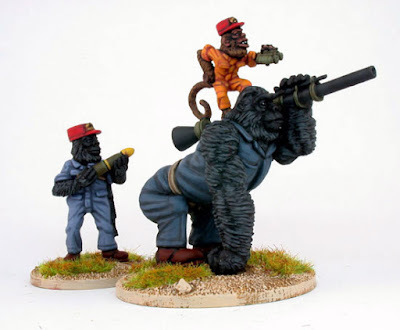 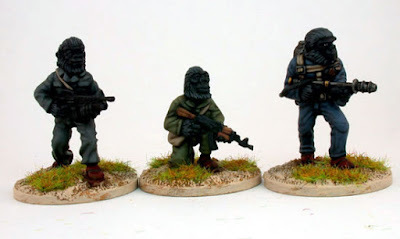 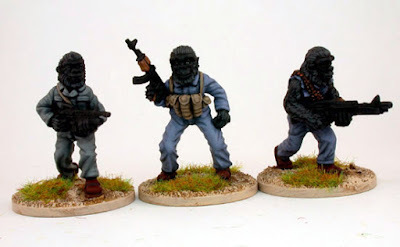 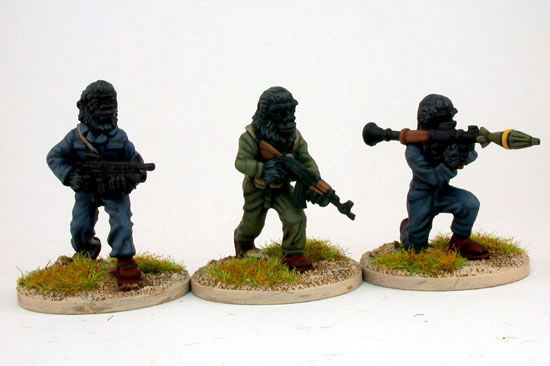 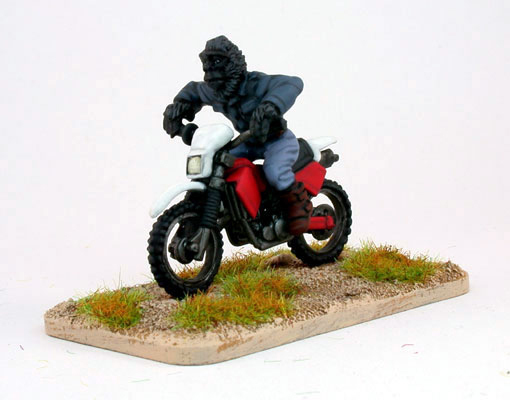 Planet of the Apes style 'Apes with Guns' from Eureka miniatures. 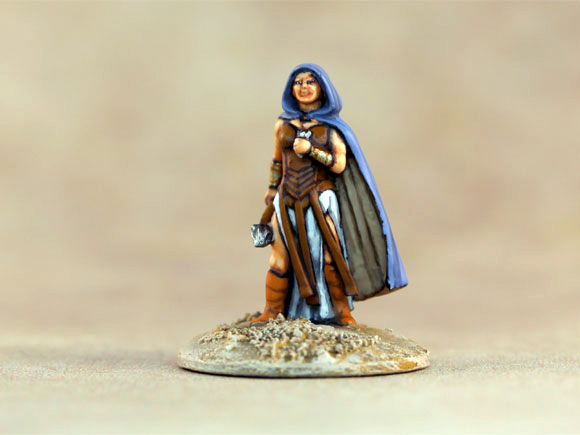 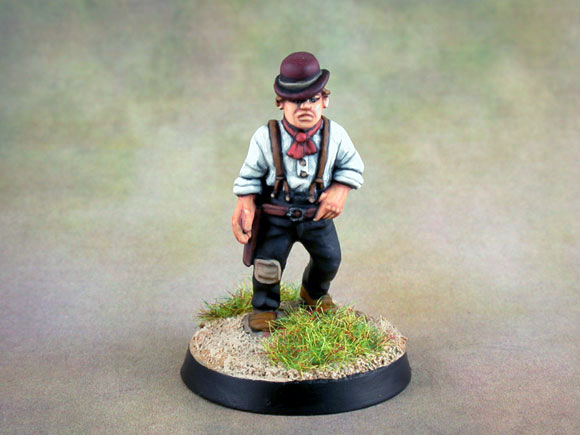 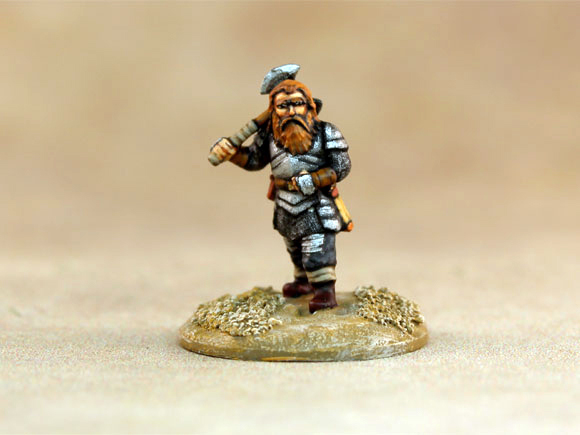 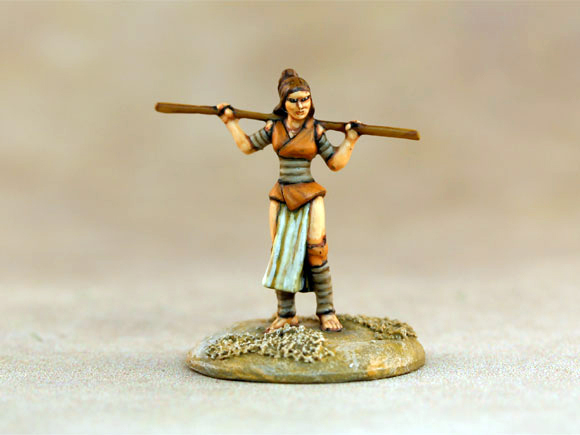 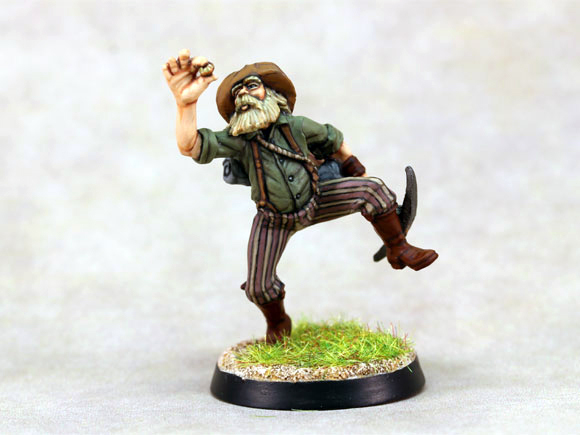 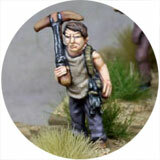 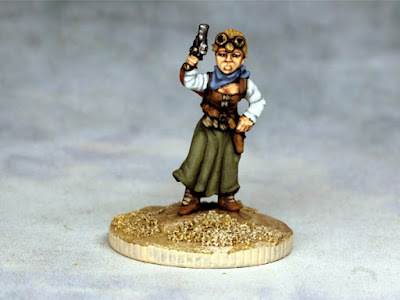 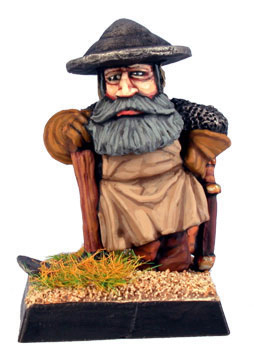 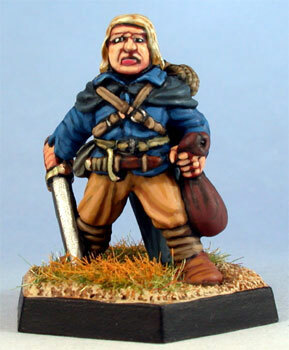 15mm Steampunk character from Rebel Minis. 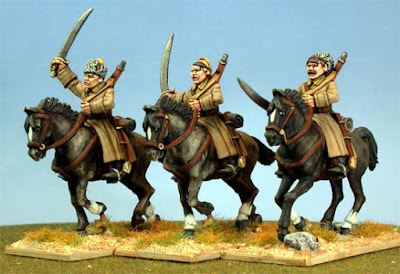 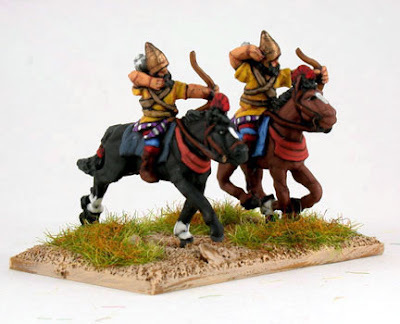 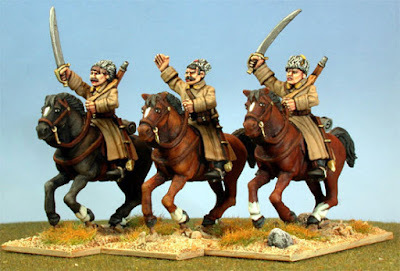 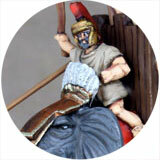 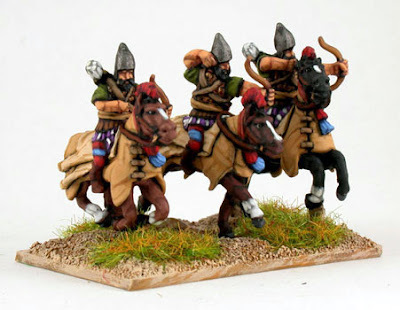 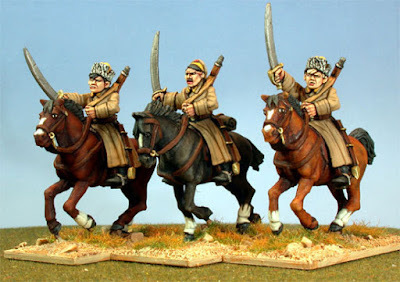 All from Khurasan except the last one which is from Chariot miniatures.